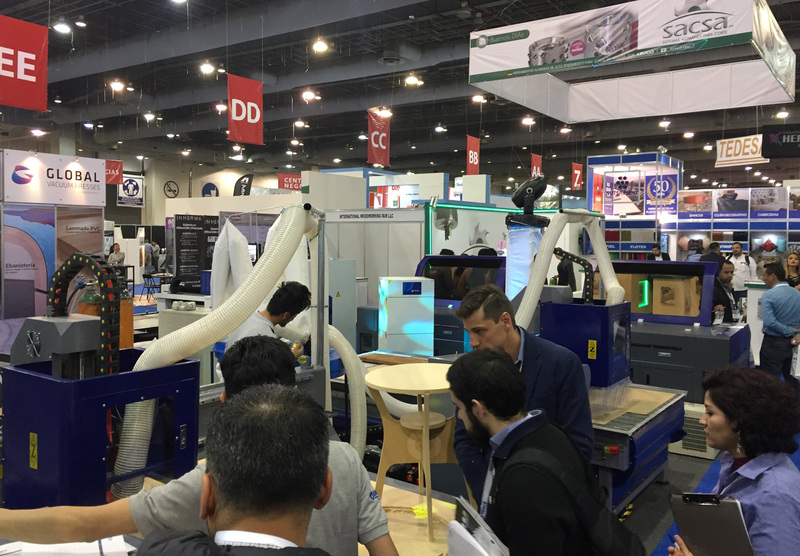 MEXICO CITY - Hundreds of brands for woodworking technology and supplies will be on display at the annual Magna Expo Mueblera (MEM), Mexico's largest tradeshow event for the industry. 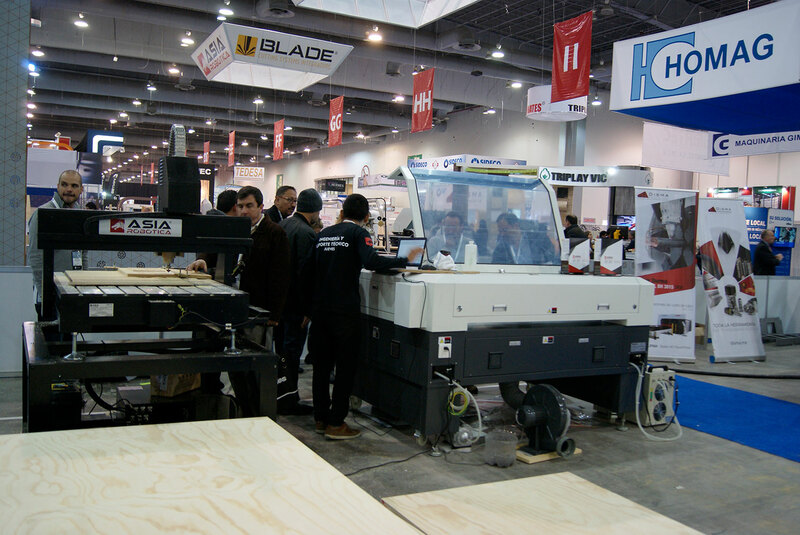 Celebrating its 25th anniversary, the woodworking show takes place Jan. 16-19 at the Centro Citibanamex, in Mexico City. 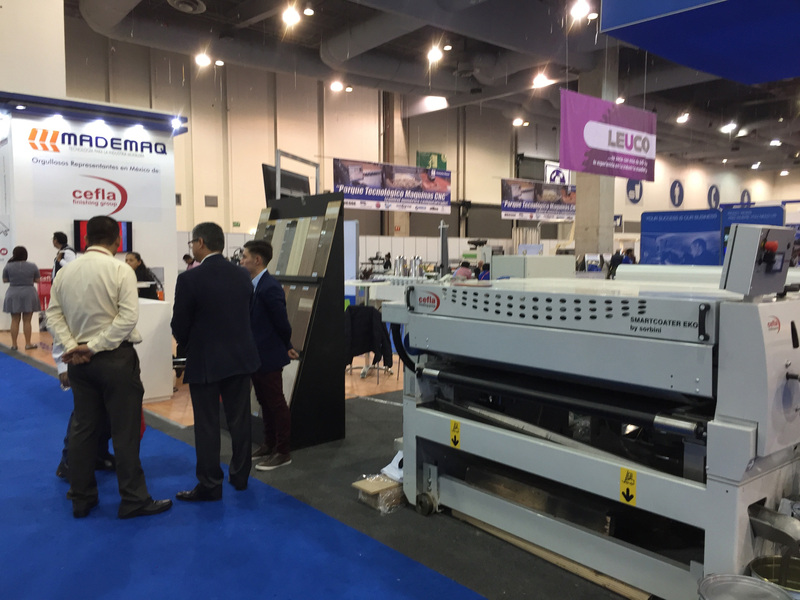 This year marks a new era for the show as a joint event of Hannover Fairs Mexico and the Mexican association of wood and furniture suppliers, AMPIMM. 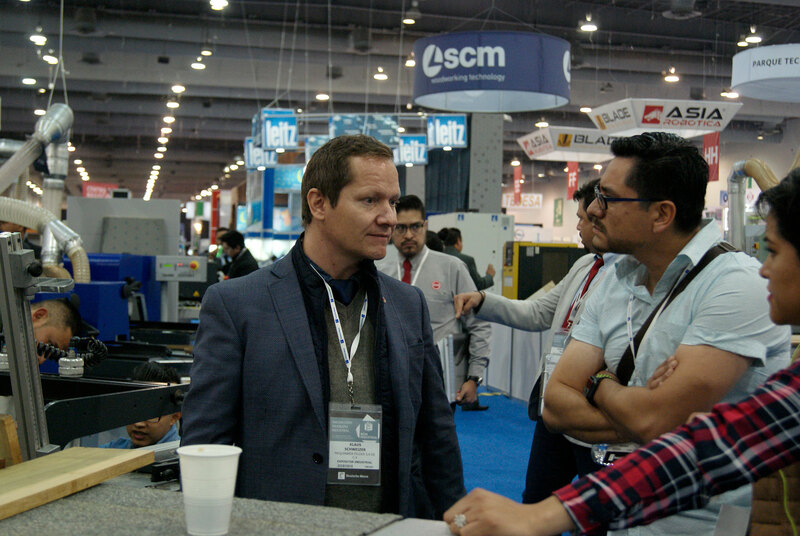 The long-term cooperation agreement between AMPIMM (Asociación Mexicana de Proveedores de la Industria Maderera y Mueblera A.C.) and Hannover Fairs Mexico, a subsidiary of Deutsche Messe, will provide for a stronger show for the Mexican wood and furniture industry. 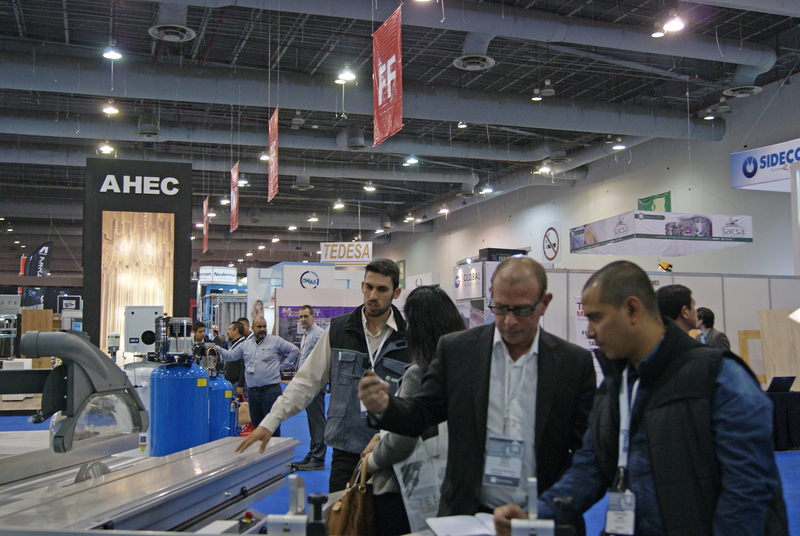 “This makes our show the main supplier event for these sectors in Mexico,” said Christian Pfeiffer, Global Director of LIGNA and Woodworking Events at Deutsche Messe, when the agreement was announced. 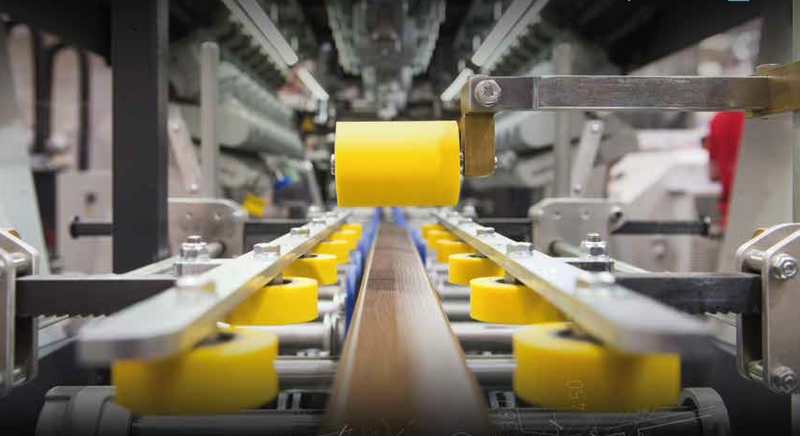 MEM will feature CNC systems, machinery and supplies for solid wood manufacturing, panel processing, sanding/finishing and related applications. 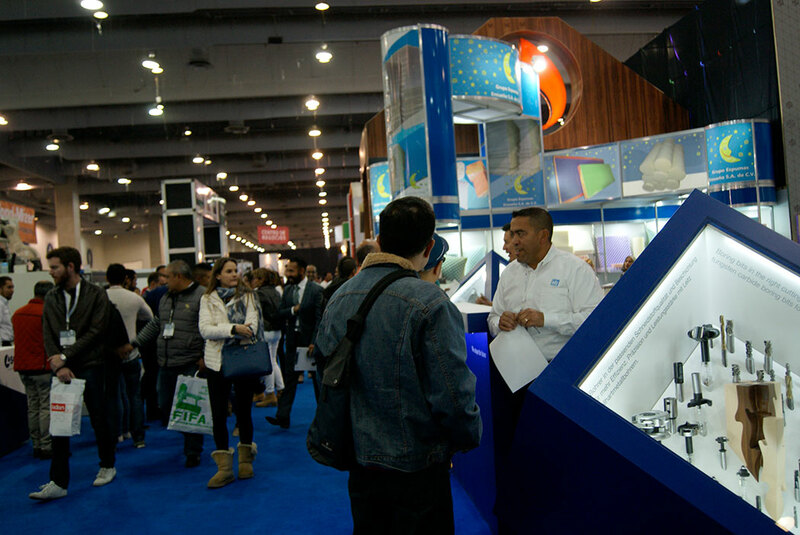 Exhibitors include nationally and internationally recognized companies located in Mexico, the United States, Germany, China, Brazil, Italy, Taiwan, Spain and Columbia. A slate of conference sessions designed to help companies improve their planning, productivity and profitability will also be scheduled. According to information from show management, Mexico ranks as Latin America’s second largest economy, with a population of over 125 million and GDP of $1.046 billion USD. Mexico also has free trade agreements in place with 46 countries, and a range of business-friendly fiscal policy measures, noted Deutsche Messe.